Solve enigma photos in community with enigmeo! It took 69 attemps of all the players for 16j 13h to discover the enigma photo whose clue was Computer model. 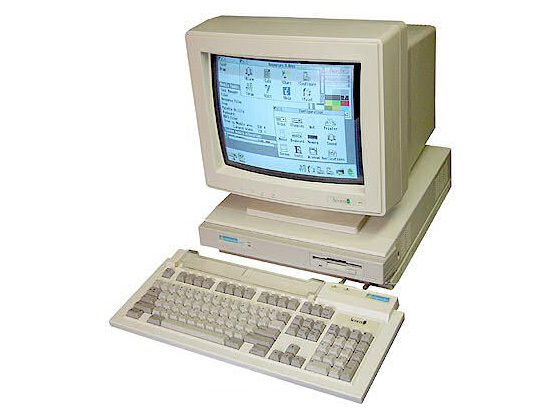 Archimedes is a series of computers produced by Acorn, English company in the 1980s. Superior in terms of power to his rivals Falcon030 Atari and Commodore Amiga 1200, he will never know success outside its frontiers because of its high price. Only 51 games are listed.